Wish Lincoln would step up on the release date of the new Corsair! 2022 is to long for me to wait! Do it same time as the new Escape 2020! Say whaaat? 2022? Where did you get THAT from? Guess what?! Your wish has been granted by the order bank gods because 2022 is definitely not right, my friend. 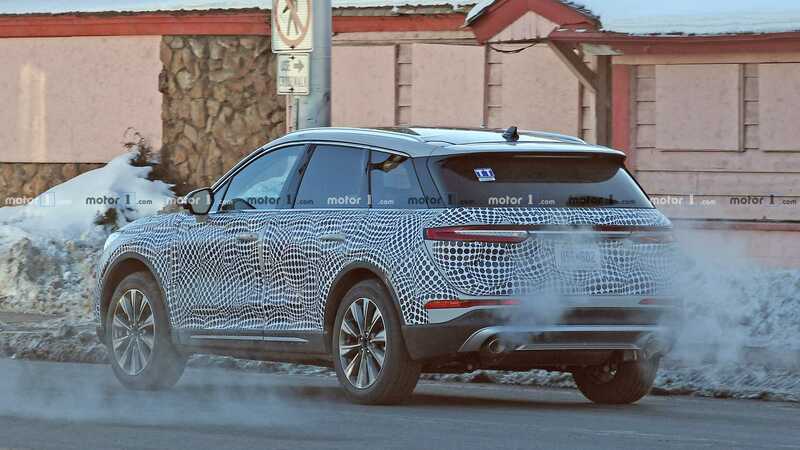 I predict we see the new model unveiled VERY soon (next month). These will be in driveways in no time. I think this comparison does a lot to show how far they've come in such little time. Side note: seems like it may be larger (and/or longer) than the outgoing model by a bit. Makes room for an even smaller entry Ute for Lincoln that we could see during the 2020 auto show cycle, methinks. You mean an [MKE]? What do you think Lincoln would call it? That is for the Aviator! I am interest in the new brand model called the Corsair like the Black Sheep Squadon fighter planes. It is a Navy/Marine fighter plane used in the Pacific theater. 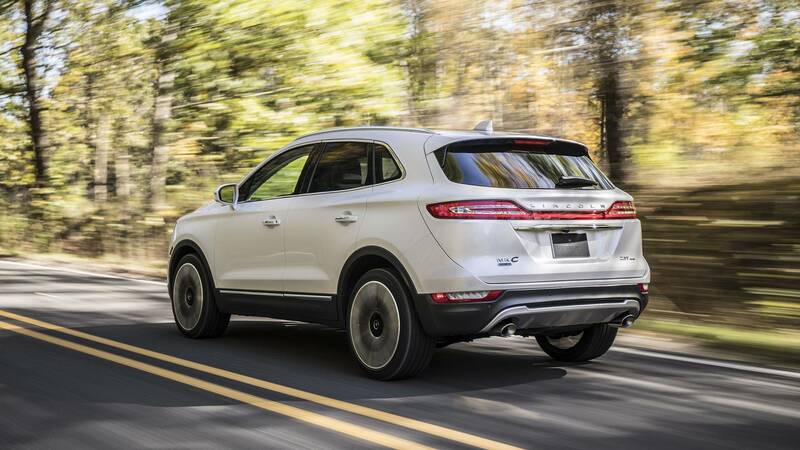 It is the MKC replacement and the brother of the new Escape/Focus(not sold in NA anymore but available worldwide). Last edited by Harry_Wild; 02-21-2019 at 02:22 PM. I am interest in the new brand model called the Corsair like the Black Sheep Squadon fighter planes. Nope, that IS for the CORSAIR! Aviator order banks are already open and Job 1 will be sooner than the date I listed earlier. Would they have removed the rear wiper to put on the camo, or is likely tucked up top? Does anyone have any idea when the order bank will open for the PHEV? And I'd dearly love to know if the rear seat legroom is a little more than the MKC.